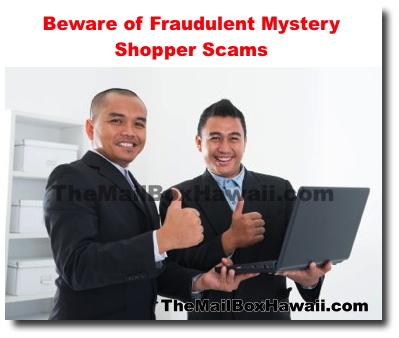 Postal Inspectors warn the public of a reshipping scam where people receive emails that offer them to become a paid mystery shopper. 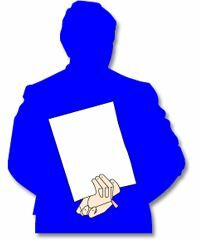 Once someone signs up for the job, they are paid with a postal money order or check. They are told to keep their earned share and to wire the remaining amount to a certain account. Before depositing a money order or check, make sure it is genuine. You may be liable for the full face amount of the counterfeit you deposited to your bank! To verify if a postal money order is authentic, call the Money Order Verification System at 1-866-459-7822.